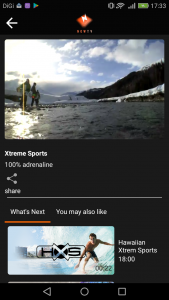 NOW TV brings you premium contents and popular live TV channels from TV networks across the world. 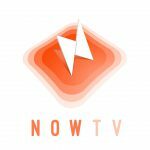 Get the free app as a part of NOWTV subscription and you can instantly watch premium and popular live TV channels on your phone. 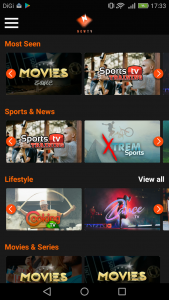 NOWTV subscription gives you access to unlimited TV channels for one low monthly price. 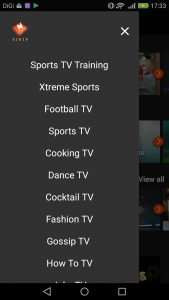 With the NOWTV app you can instantly watch as many TV shows, as you want, as often as you want, anytime you want. No ads, no contracts, cancel in Google Play anytime.